Why wait for the weekend…? 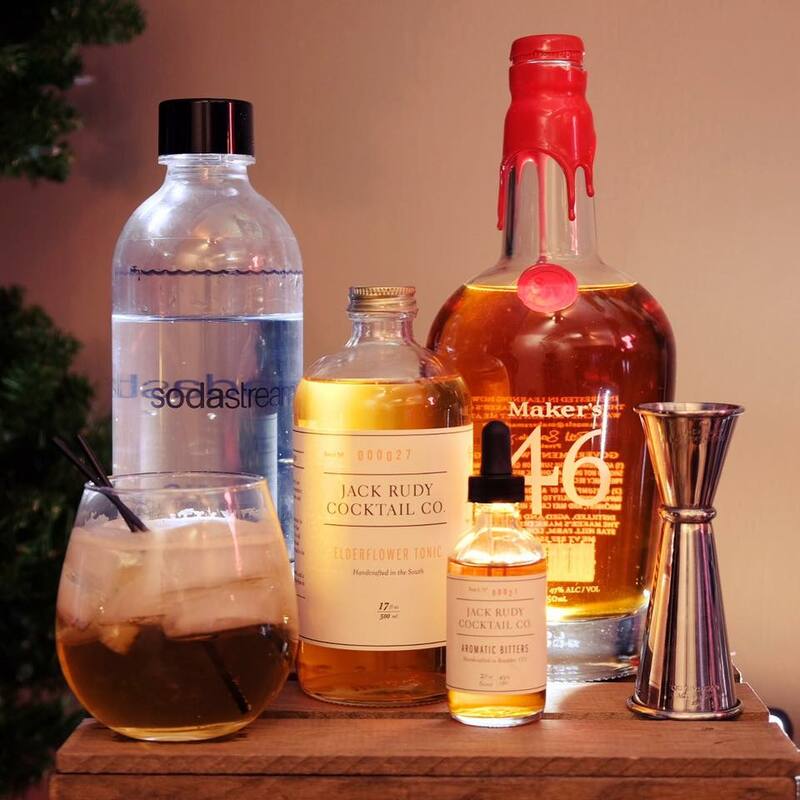 When your Jack Rudy Cocktail Company order comes, you don’t wait to make a cocktail. I’m not a mixologist, I entertain at home and like most of us, we want to come up with delicious drinks and cocktails to serve our guests. Why should bars be unique? A home bar is just as good as a martini or high end regular bar? It shouldn’t. A Home Bar (or your friends bar!) is the perfect bar! I created a Facebook Page for my recipes and tips / tricks called The Kitchen Beast and I’d be honored if you’d like and follow me there!!! Stir or shake, your preference.